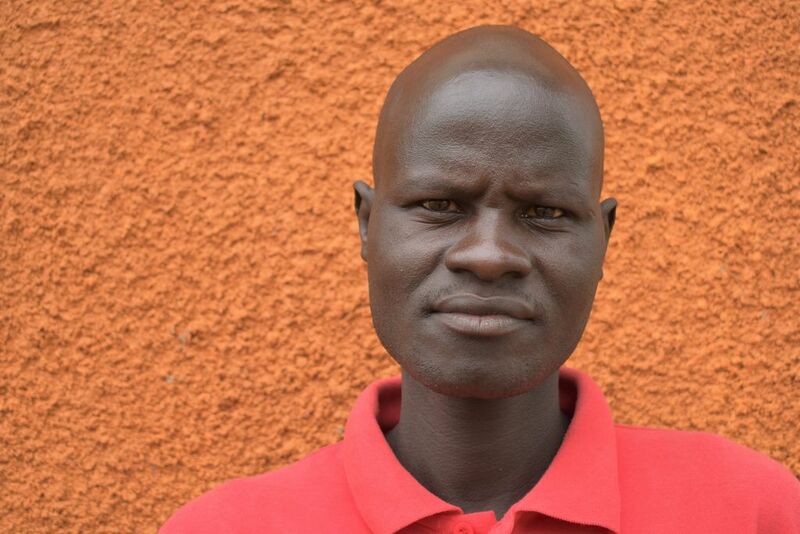 Ochaya David is originally from Torite State, South Sudan, he now lives in Maaji in Northern Uganda. Enjoys reading the bible, play football and visiting people in hospital. Being healthy good food and beautiful buildings.